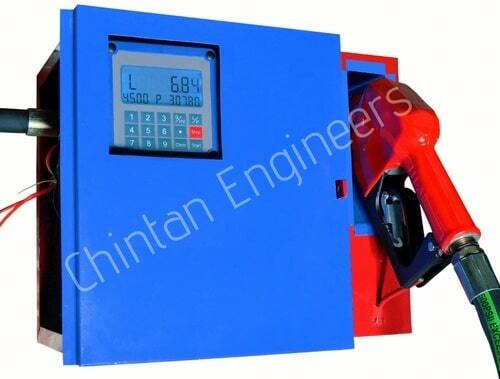 Offering Industry Leading Fuel Dispensers, Pumps and Flow Meters. 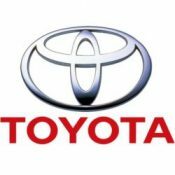 Industry Leading Customer Service to enhance your buying experience. 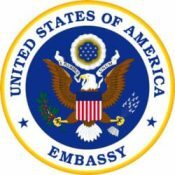 In-depth technical knowledge and details provided. We partner with the best shipping providers to deliver quickly. 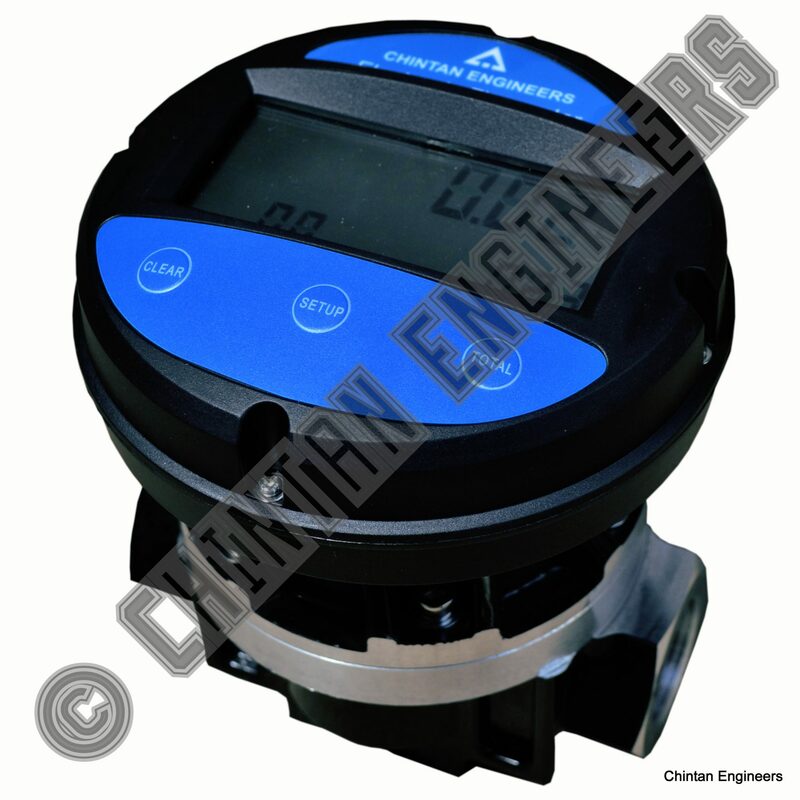 Our products offer one of the best accuracy in meters and dispensers. 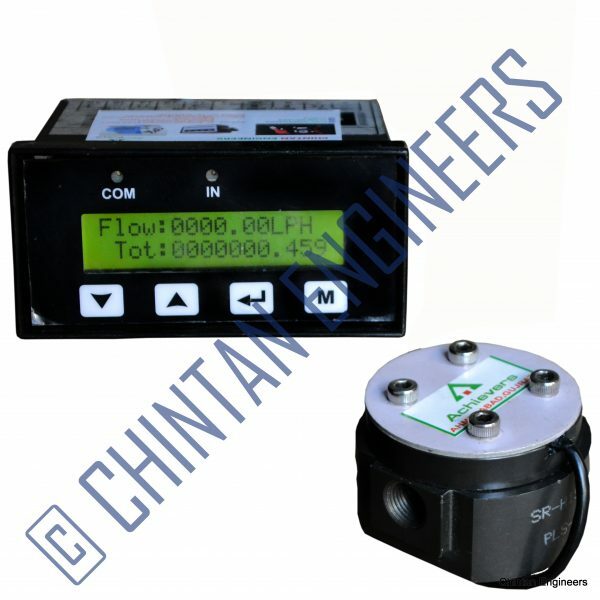 One of the leading flow meters and dispenser suppliers in India. developing products that get attention and meaningful. 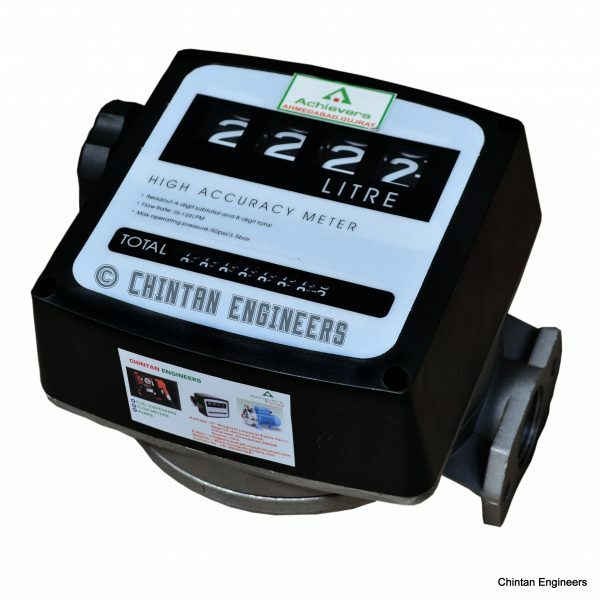 Chintan Engineers is a vibrant company keeping abreast of technological development in order to offer the advanced solutions to various segments of industries for their complex requirement of equipment such as Industrial Pumps Solutions, Dispensing Solutions, Industrial Flow Meters, Fuel Transfer Solutions and Positive Displacement pumps. 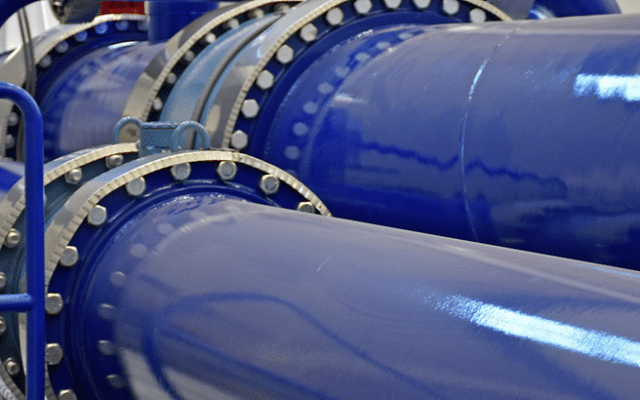 We take pride in offering our state of art range of products such as Industrial Pumps, Flow Meters, Fuel Dispensers and Water Meters. 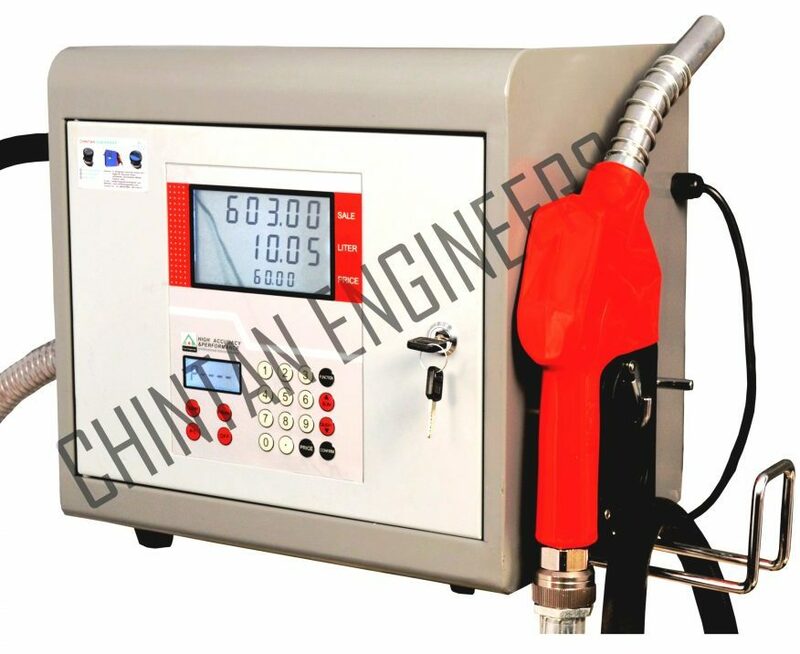 Chintan Engineers is a proven name for single-source provider of Engineering Equipment widely used in various process industries including: chemical, pulp & paper, textile, sewerage water treatment, pharmaceutical, petroleum refining, oil & gas production, food & dairy, power generation, etc. 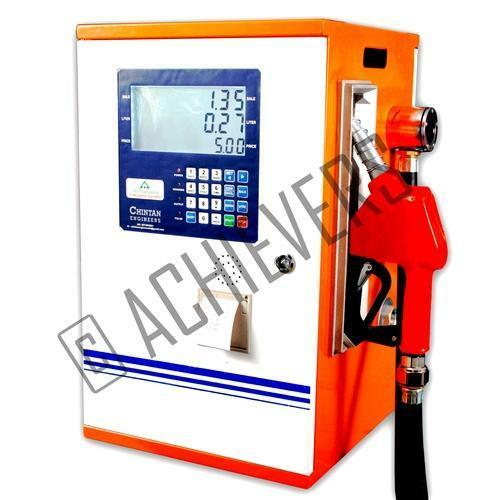 On Marketing front, we are fully equipped and most trusted name to offer Achievers Flow Meters and Achievers Dispensers of any type including any non standard or standard. 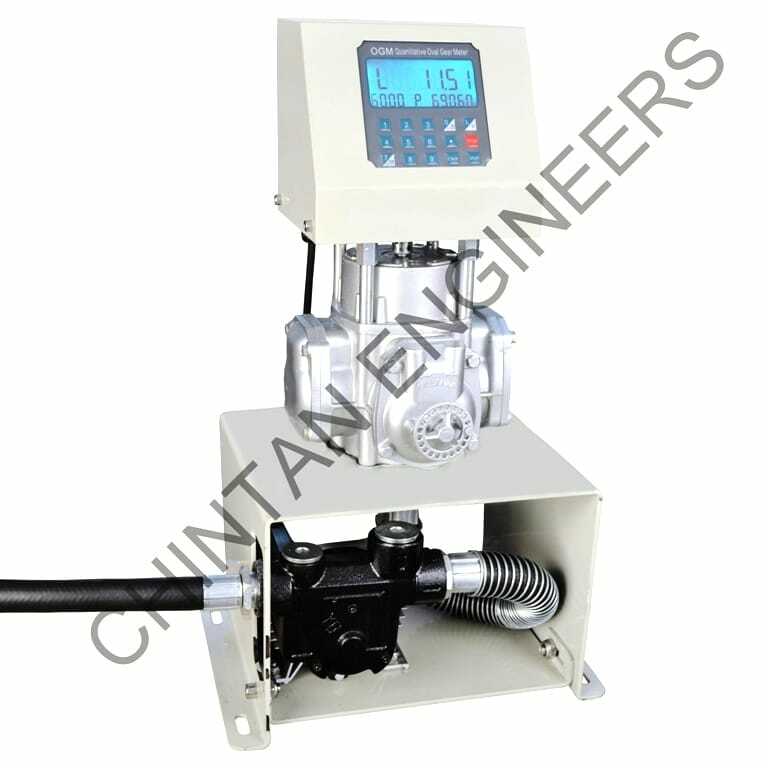 Known for manufacturing, distributing, wholesaling and trading a wide range of best quality Flow Meter and Pumps, Chintan Engineers was set up in the year 2012. 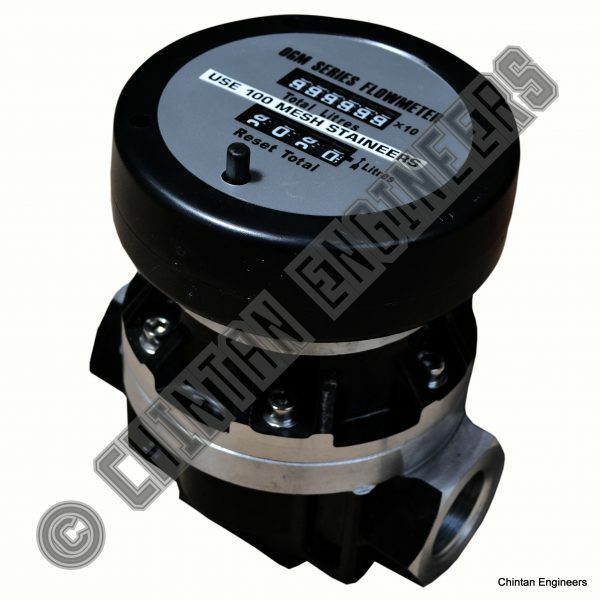 For manufacturing of the pumps and flow meters, the optimum quality materials are used by our professionals. 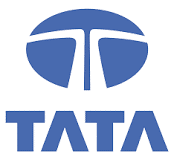 WE ARE ALWAYS EXCITED TO HELP YOU FIND PERFECT SOLUTIONS FOR YOUR NEEDS. 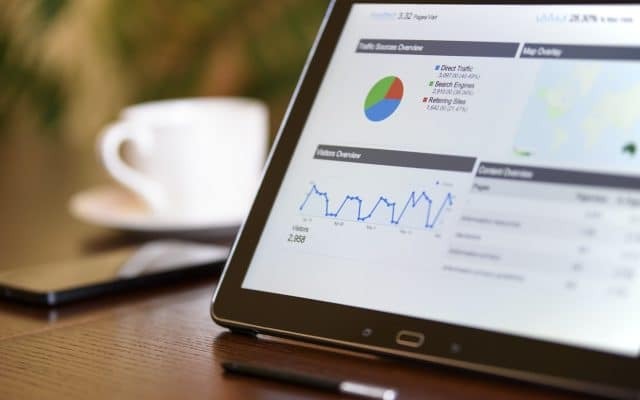 Contact us Today and one of our associate will be happy to help you within next 24 hours.